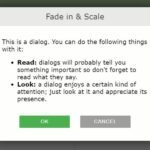 Add the required msc-style.css to the head section of your document. 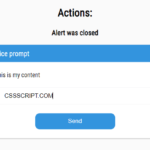 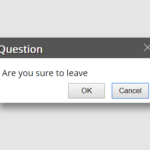 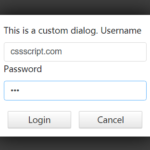 Create a basic confirm dialog box with custom alert message on your web page. 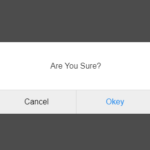 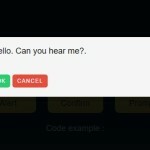 Create a confirm dialog with custom alert title/message and ok/cancel callbacks on your web page. 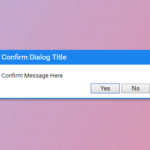 To config the confirm dialog, pass in the arguments as an options object.